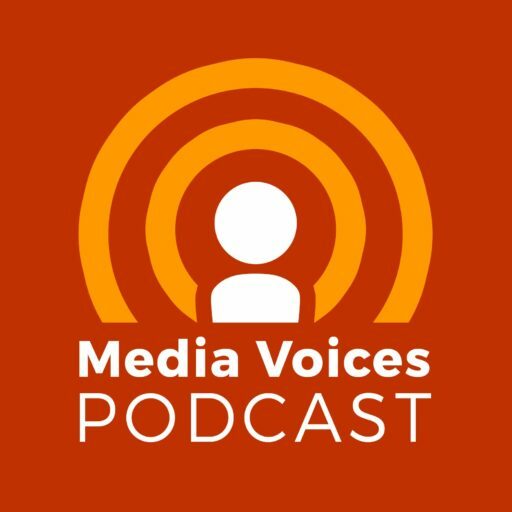 In this very special episode of Media Voices, we discuss the conflux of news about BuzzFeed, VICE, Mashable and many more and ask whether the dream of a digital future for publishers is over before it began. It’s Media Voices’ first birthday! The team briefly reminisce about the travails of launching the podcast, their favourite episodes, and their plans for the future. One of those plans is to make Media Voices so good you have to listen to every single episode. The only way we can do that is if you tell us what you like, what you don’t like and what should be doing that we haven’t even thought about. Please take a few minutes, complete our survey, and tell us how we could make Media Voices better for you.